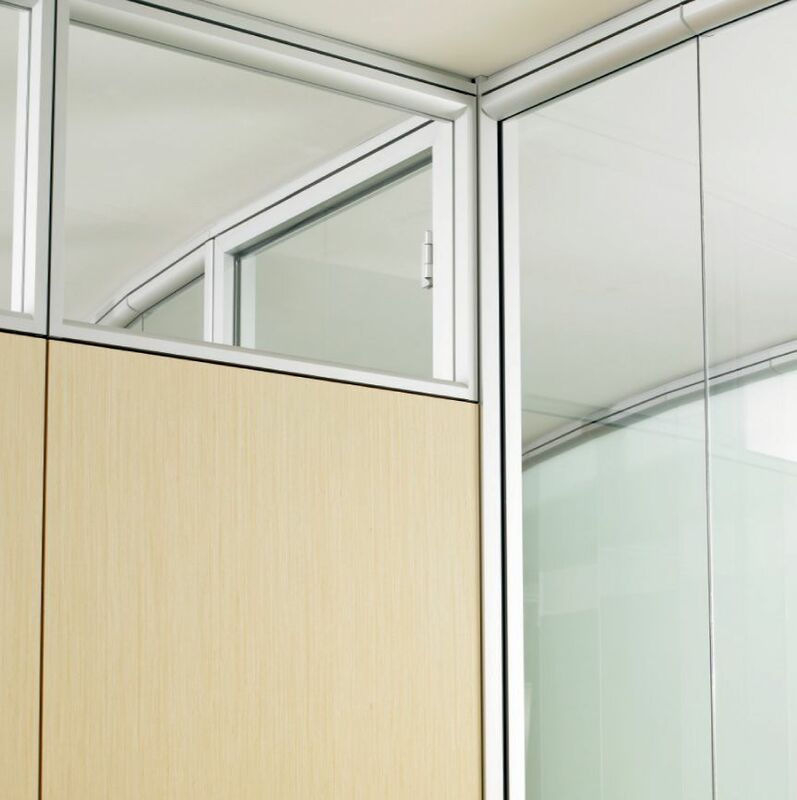 Optos is a glass storefront system featuring a rectilinear profile and minimal structure. 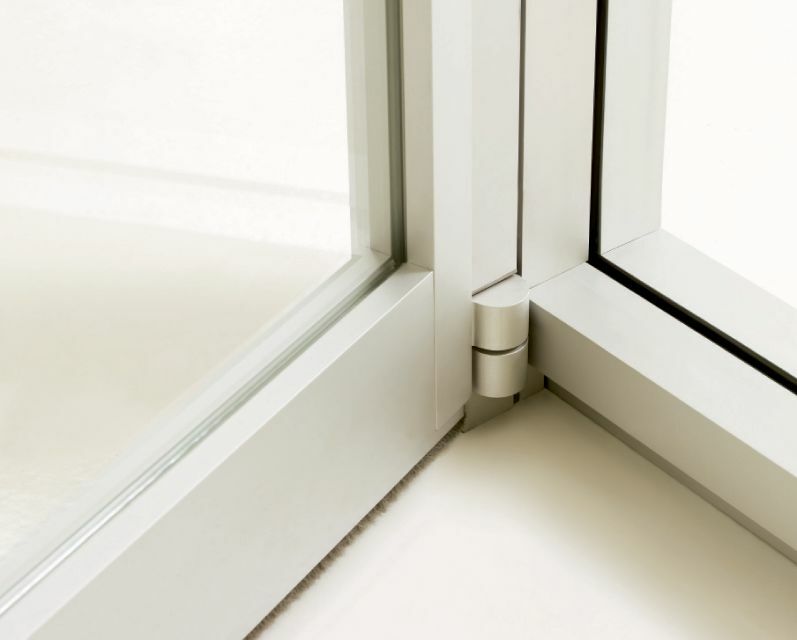 It presents a refined, seamless look through a continuous run of glass. 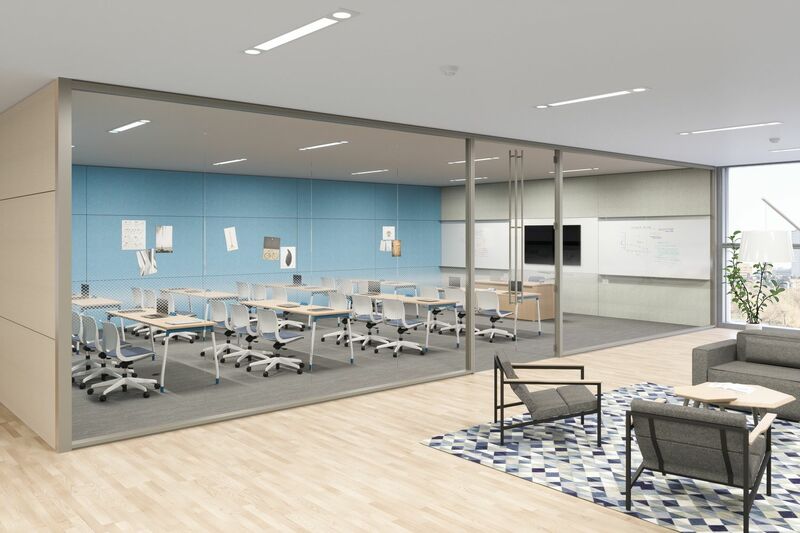 Designed to adapt to building structures and floor plans, Optos provides full space division through functional integration with Teknion’s Altos architectural walls and compatible floor/ceiling leveling capabilities. 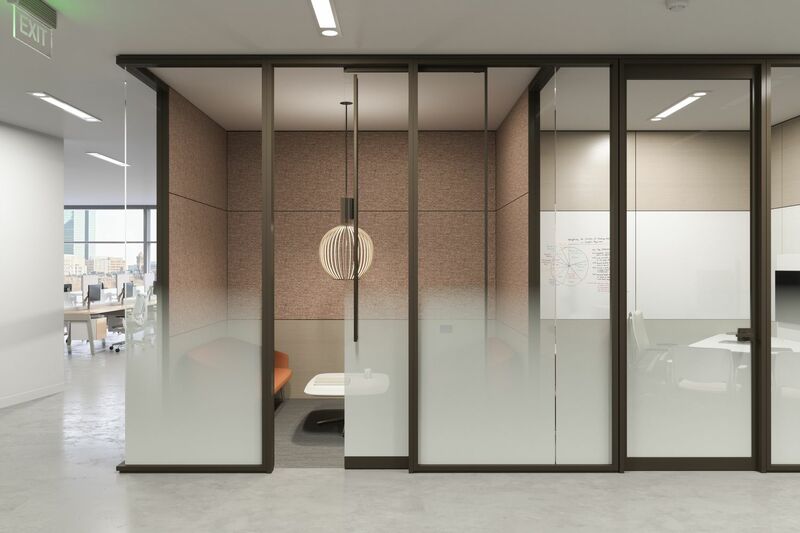 Optos walls provide seamless space division through functional integration with Altos architectural walls. 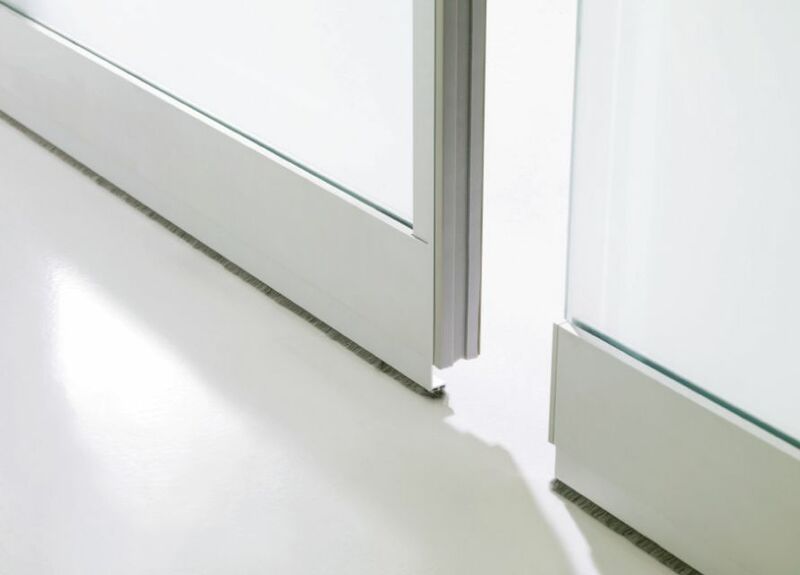 Compatible floor and ceiling leveling capabilities as well as a shared door program ensure visual continuity and seamless integration on a floor plate. 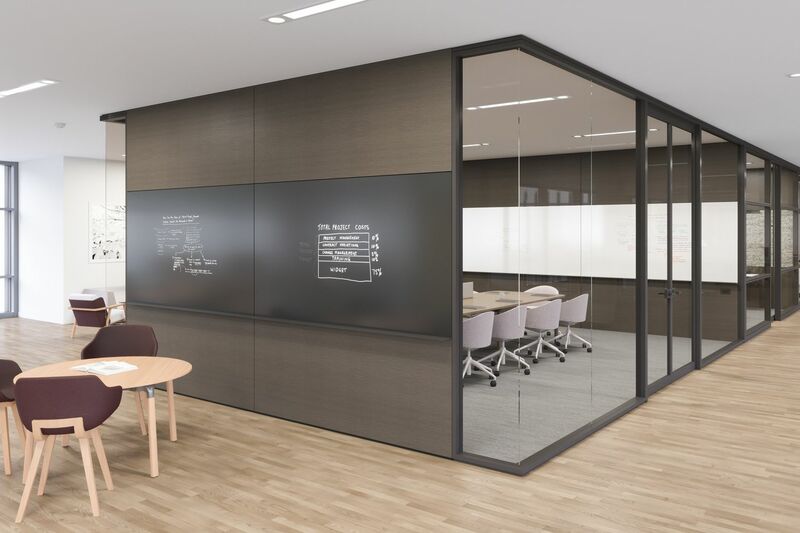 Optos offers significant leveling capabilities to accommodate floor and ceiling variations on-site while maintaining a contemporary, low-profile aesthetic. 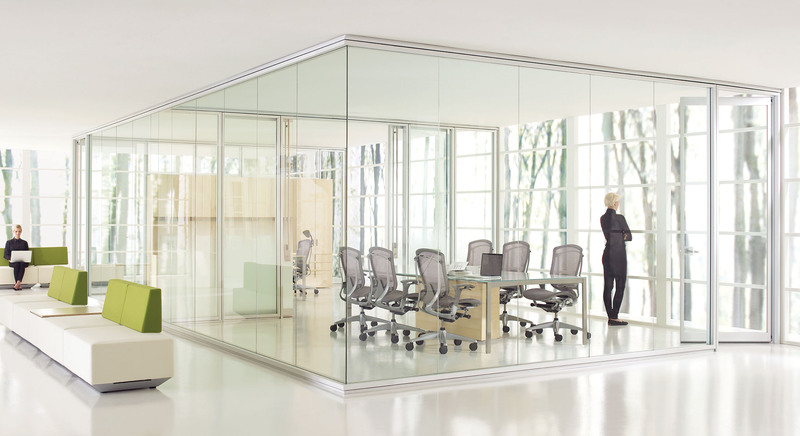 Optos provides a fully transparent storefront with no vertical mullion interruptions. 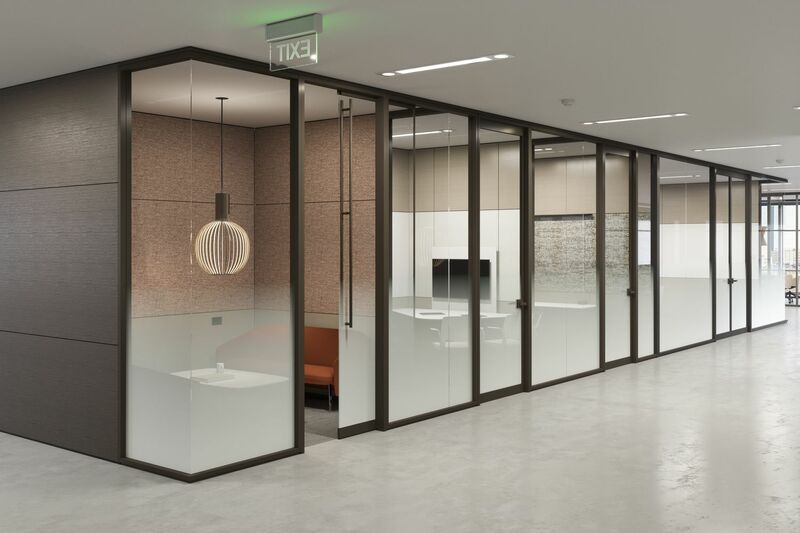 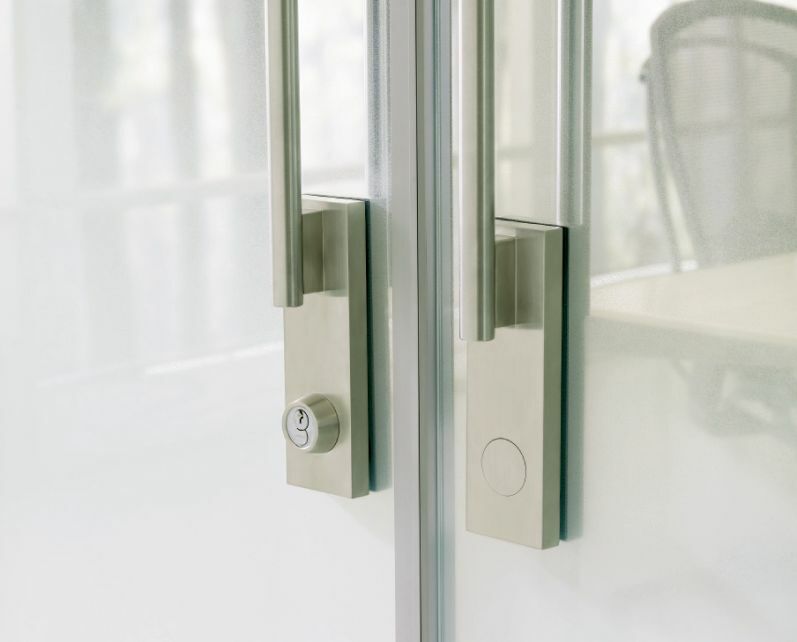 Glass-to-glass tape connections support LEED initiatives by allowing natural daylight to flow into the building interior and by maintaining access to exterior views. 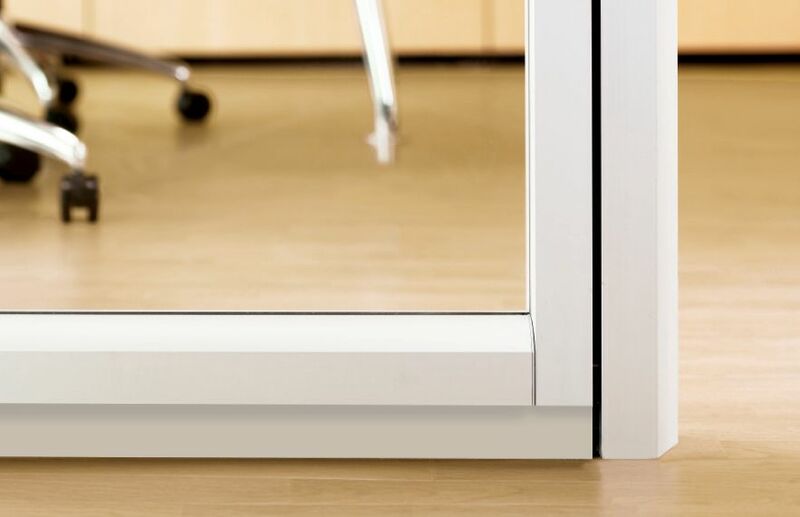 • Horizontal frame cut to length on-site up to lengths of 120"
• Ceiling adjustment range: - 1/4" + 1/2"
• Floor adjustment range: - 1/4", + 1 3/8 "